It’s places like this that make me so glad I do the research before we visit a new destination as otherwise I never would have known about this place. Cacio Vino is a tiny little deli with only three tables for those lucky ones who manage to get a booking. The menu is a fairly small one but everything on it is as delicious and authentically Italian as can be. We started with goats cheese in white chocolate and beer sauce – yes, sounds very weird, I know, but it was a wonderful start to the meal and I love to try something different. It was a little too weird for Mr Ayla but – woohoo, that only meant more for me!! I scooped up every last dollop with some fresh crusty bread. I never knew a lasagne could taste so utterly divine but our main course was out of this world, and the polenta with ragu was almost as good. We kept swapping plates, both eager to get a bite of each other’s meals! We then shared the trio of cheesecakes for dessert – ricotta and cream (yum), pear and chocolate (yummy) and blueberry (even yummier). Each and every one was as deliciously mouth-watering as the last and no cheesecake has been able to compete since – and I eat a lot of cheesecake! 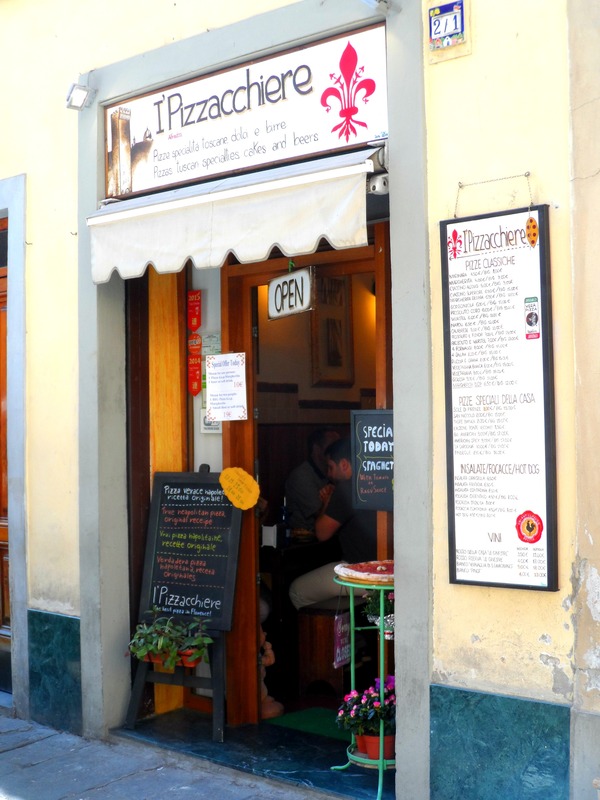 Being the pizza fanatic that he is, of course Mr Ayla wanted to find Florence’s best pizza and it came courtesy of I’Pizzacchiere, a small relaxed restaurant at the bottom of the walk up to Piazzale Michelangelo. There were so many different types of pizzas and toppings to choose from that I had to ask the friendly owners what they recommended otherwise I would have been there all day trying to decide. We ended up with a Four Cheese and a Sun of Florence, each one big enough to share but we greedily tucked into our own anyway. 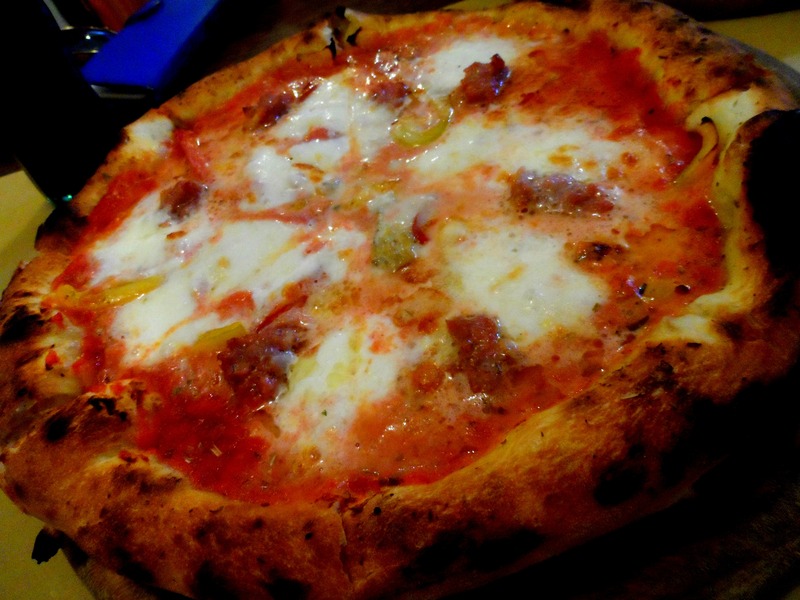 The outer edge was thick and crusty but not so filling that we couldn’t finish the soft tasty centre that oozed with mozzarella, spicy sausage and grilled peppers. 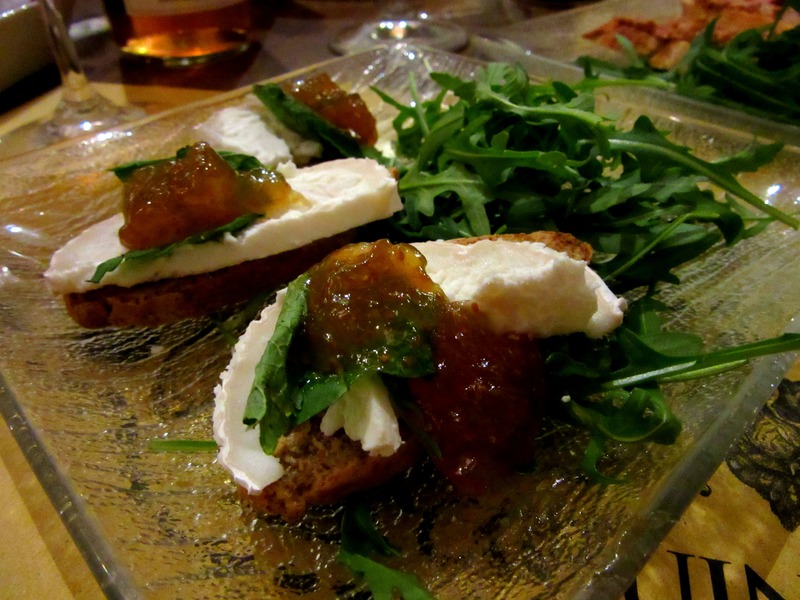 This wasn’t my favourite place to eat at in Florence and fussy eaters may struggle to find something here, but I had to include it simply because the feta cheese and plum jam crostini was so amazingly delicious. I would have been perfectly happy to eat just a whole plate of these with a few glasses of wine. The pear ravioli that the restaurant seems to be so popular for was a little too dry for my liking but the tasty tagliatelle with guinea fowl, and some limoncello shots to end, made up for that. You can’t go to Italy and not have gelato every day. I’m pretty sure there’s a law against it and we were more than happy to oblige. 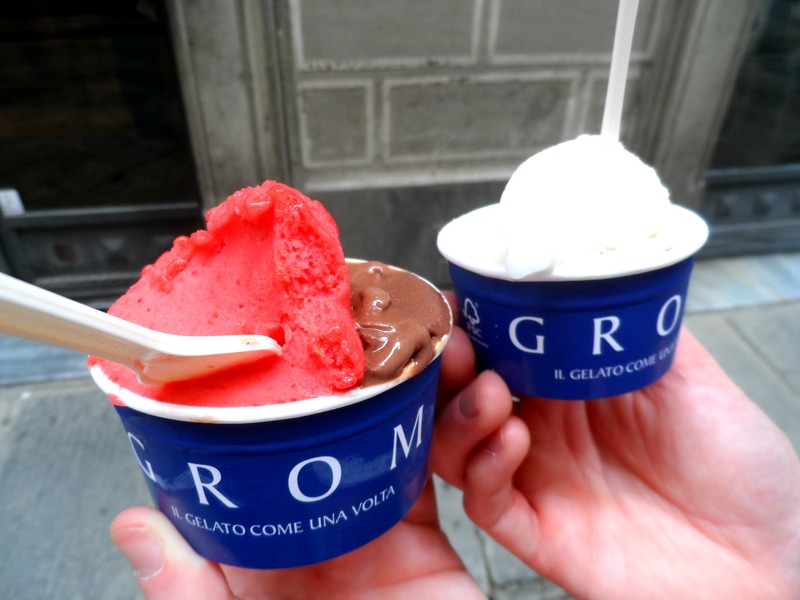 Grom was one of the best places we found for gelato, right in the centre of the city just off the main square and the Duomo. We took our pick from the vast amount of flavours on offer (which were all soft, smooth and completely heavenly by the way) and happily devoured it as we wandered around looking at the sights. There are plenty of gelato shops all over Florence and I strongly advise you to work your way around them all. Don’t go for the ones that have the gelato piled high in tubs; go for the ones where the good stuff is stored in metal tins as these are much fresher and more natural. You can read more about our adventures in Florence here, from The Best of Florence with Walks of Italy to Becoming a Wino in Italy. 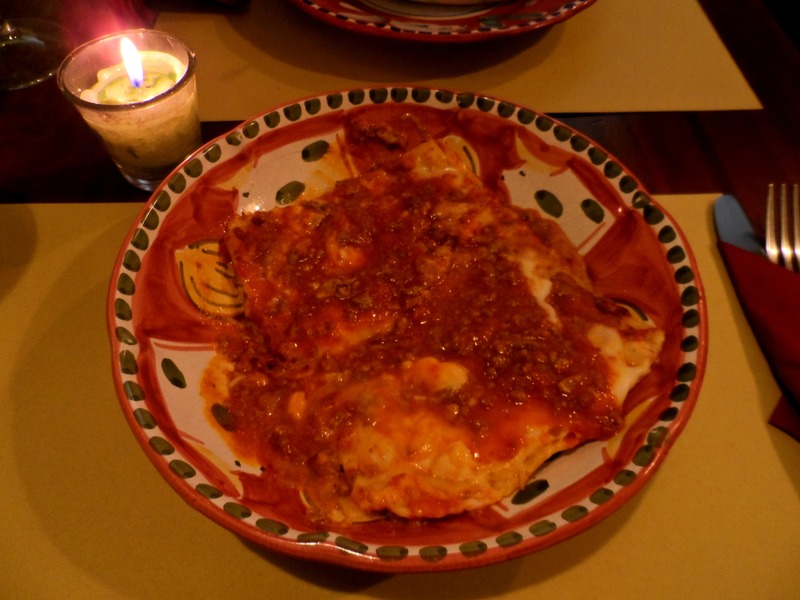 Make sure you also check out our delicious adventures Eating Our Way Around The Cinque Terre! Thank you SO much for recommending the pizza place to us – you made my Pumpkin a very happy man with that tip 🙂 I think of all the places we ate in Italy, Florence was by far my favourite but I just wish we’d had more time to explore more foodie spots there! White chocolate, beer and goats cheese?! Sounds so bizarre but I’m game for trying most things! It really was weird but in a good way. I would definitely eat there again next time I visit Florence. Oh my goodness I’m drooling just looking at those pictures. 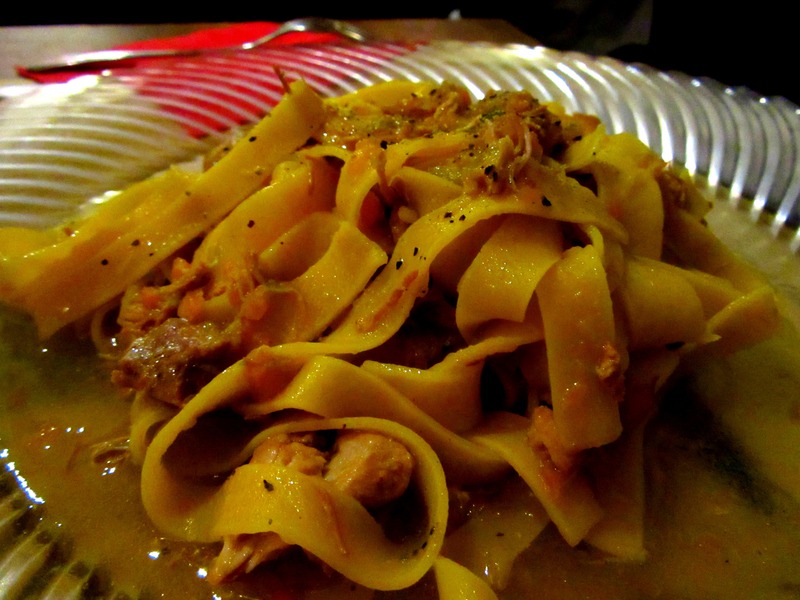 Italy seems like the ultimate foodie destination! It’s a fantastic foodie destination. Up there with India and you know how much I loved my food in India! It’s 9:45am and I want every single thing in this post. Drooling so much right now. It all looks incredible! Visiting Italy & cannot wait to try some of your recommendations!!! Please do and enjoy for me! I’m going to Florence for the second time next year so I’ll note your recommendations. I was told the same thing about the ice cream though those piles of chocolate ice cream always look so tempting but actually they’re full of additives! Hope you enjoy them as much as I did! They are really tempting but the more natural gelatos have so much more authentic flavour. I have never tasted a better lemon gelato in my life! Oh my, I am SO hungry now! I was in Florence all the way back in 2007, and your post is making me want to book a return trip there asap. This post reminded me that dinner is not happening in at least 3 more always and I am hungry!! I looove pasta too, and pizza 😀 Italy is simply paradise for me! Yep, I could easily live on Italian food. So so scrumptious! utterly delicious! i think i would be too busy eating if i went to Florence to see anything! Haha that wouldn’t surprise me at all! I could easily go back just for the food! The last time I was in Florence, it rained… all day and as a result I only have grumpy memories of the city. Rather unfortunate because it’s gorgeous… I think I need to rectify the situation and go explore the city again, focused on the food of course! Omg! Major drools 😉 Everything looks and sounds so good! 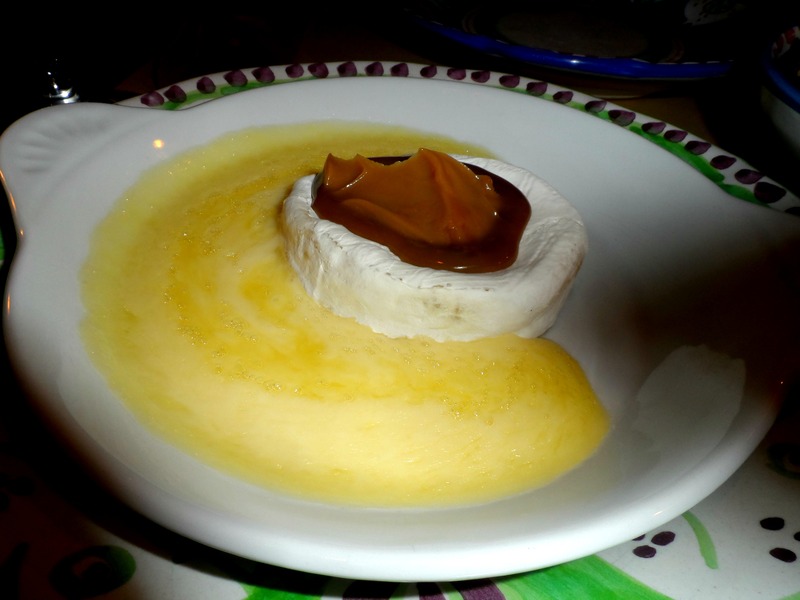 The goat cheese in white chocolate and beer sauce definitely sounds weird, yet oddly intriguing. And yes, it’s always gelato time in Italy 🙂 Glad you got to try so much delicious food. 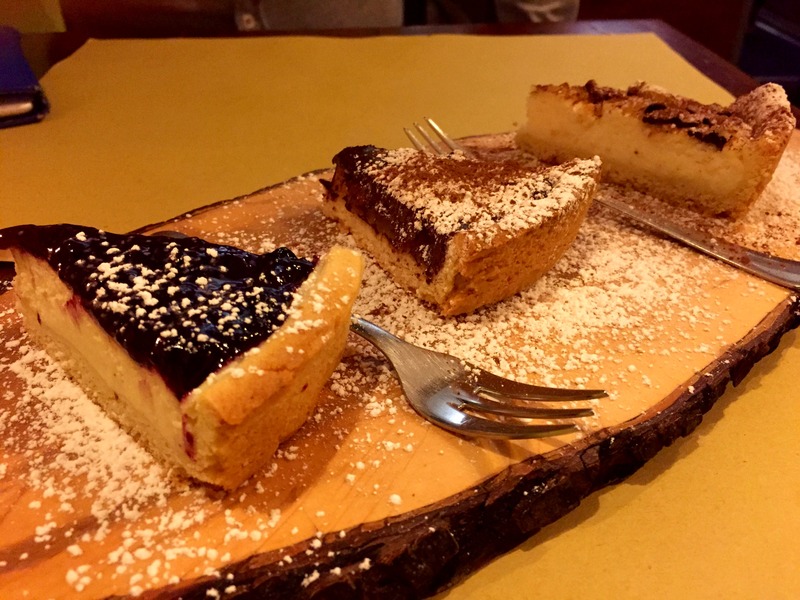 Italy is truly a foodie’s heaven! Italian food is my favourite in the world. I would defs be like 1 million kg if i lived there though! Too delicious!